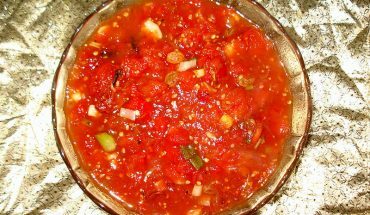 Want to make an easy homemade dish to whet your appetite for spicy foods? 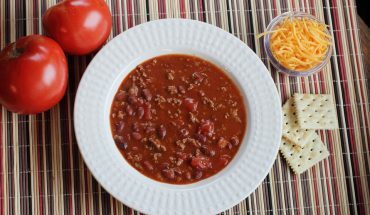 Then, you may want to try this beef chili recipe that is very simple to do. A tablespoon of vegetable oil, one and one half pounds of lean ground beef, a half cup of chopped onion, about one and three fourth ounces (or one envelope) of chili seasoning mix, a half cup of water, a can of undrained diced tomatoes (which is equivalent to about 14.5 ounces), a can of kidney beans that is also undrained (that’s about fifteen ounces), and a tablespoon of brown sugar. You can also add your own favorites to make it really hot and spicy. These may include jalapenos, mild chiles, ground pepper, cilantro, and others. 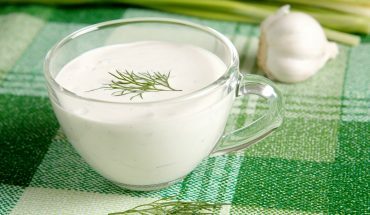 What’s nice about this recipe is that you can always add more spicy things as according to your own preferences. Heat the vegetable oil in a large skillet. Turn your heat to medium. Add your ground beef and onions and cook them through, stirring frequently. Stir in your chili seasoning mix. Mix well. Then, add all your remaining ingredients plus your other choices of chili ingredients and additional spices. Bring this to a boil. Reduce the heat and cover. Let it simmer for about ten minutes or so. This is best served with crackers or cornbread. Or, you can choose to serve this with rice if you like. This particular hot recipe serves around six people. If you are expecting more people to come to your home, better double the ingredients to accommodate the others. 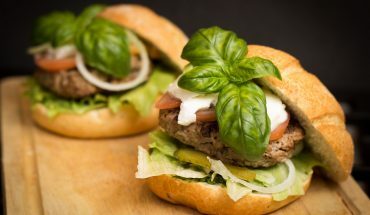 For varieties, you can even choose to make two dishes of this recipe. One would be spicier for those who really like things hot. The other dish would have a more toned down chili taste for those who are not that fond of spicy foods. You can choose to do this to appease the different tastes of your guests. 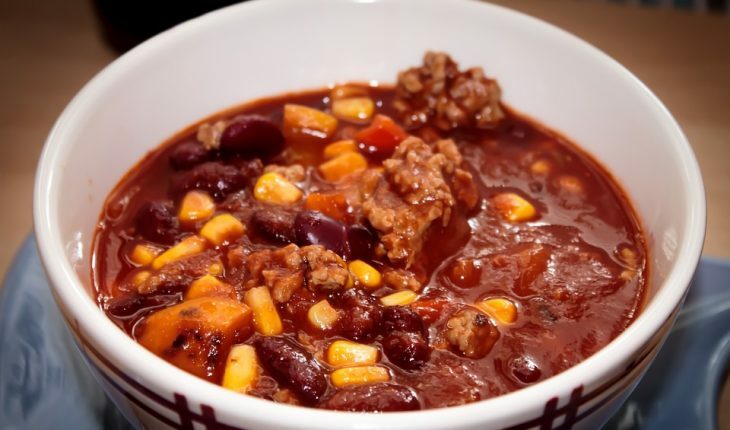 However, this may take more of your time so it would be a good idea to have a helpful assistant with you from your family who would be happy to assist you in making this beef chili recipe.